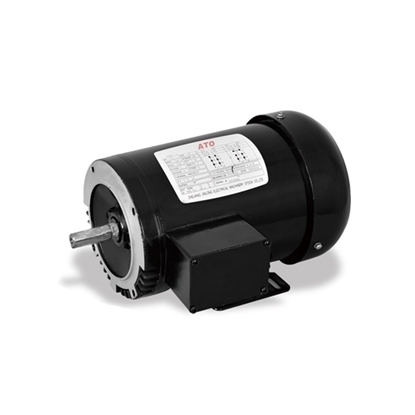 This offered 3hp AC induction motor comes with 182T roll steel frame, NEMA B design which providing low starting current and high locked rotor torque. 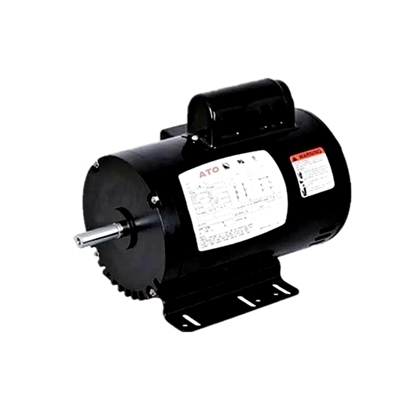 Single phase, 2 pole, 3450 RPM, 230V AC electric motor, is suitable for compressors, pumps, fans, machine tools, and air conditioning units applications. Synchronous motor can adjust the power factors flexibly through excitation while the power factors of asynchronous motor are not adjustable. Therefore, in some big factories with high asynchronous motor application, one synchronous motor can be equipped for phase adjustment, so as to adjust the power factors between the factory and network interface. 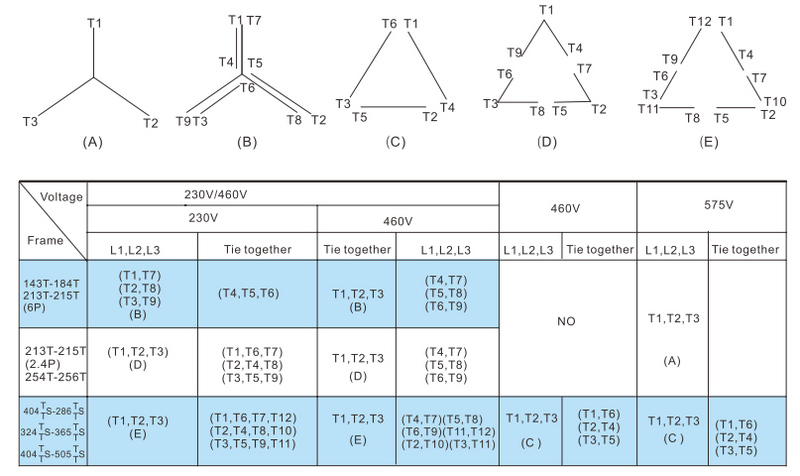 However, since synchronous motor has manufacturing cost and large maintenance work amount, capacitance compensation power factor is generally used now. Because synchronous motor has field winding and slip ring, the operation workers are required to have a high level to control excitation. 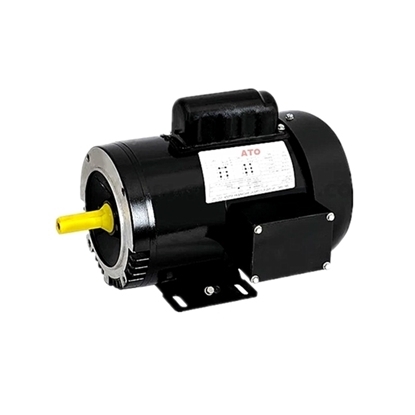 In addition, compared with the free-maintenance performance of asynchronous motor, the maintenance work amount is great. 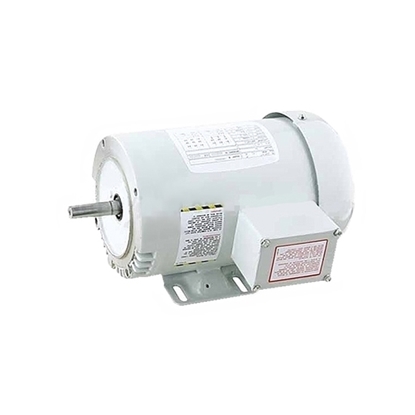 Therefore, when used as the motor, asynchronous motor is mostly used.